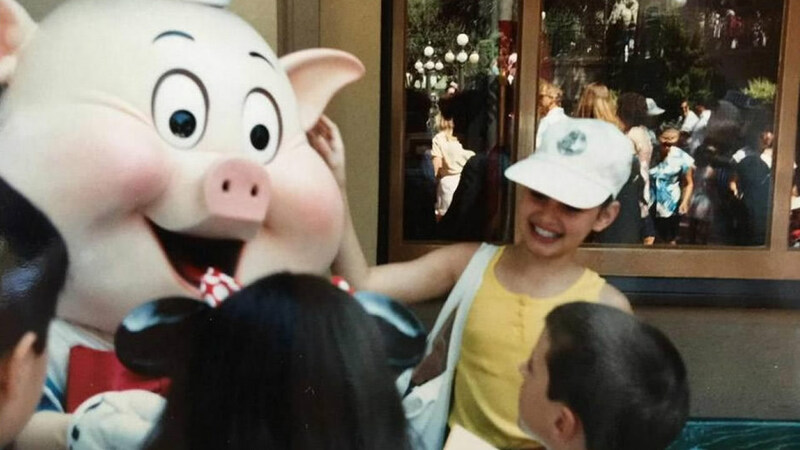 Share your Disney memories with ABC7 | Tag pics #DisneyOn7 on Twitter and Instagram! 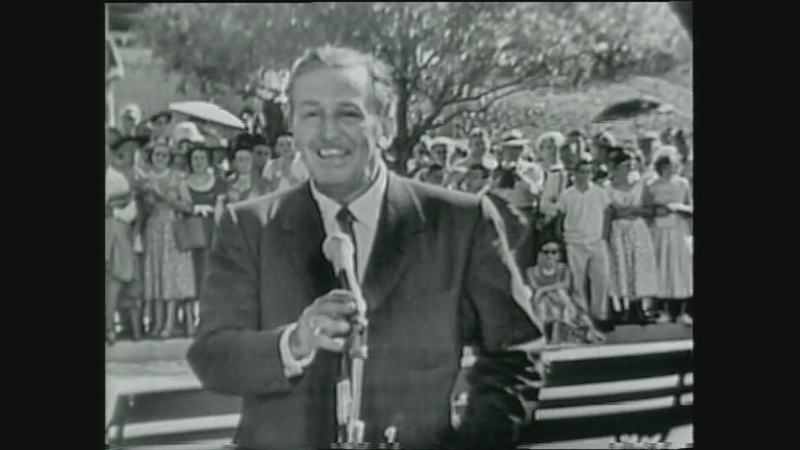 Join ABC7 in celebrating 60 years of Disneyland magic! 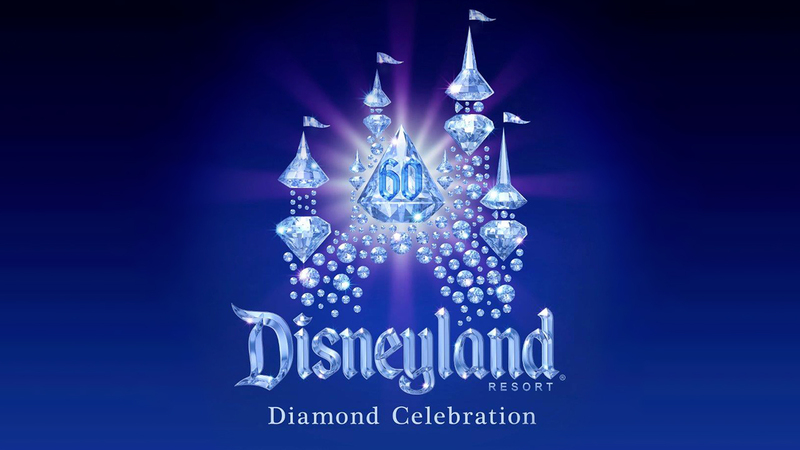 Be a part of Walt Disney's dream during the Disneyland Resort Diamond Celebration and get ready to be dazzled! ABC7's Leyla Gulen is at the park kicking off the celebration! 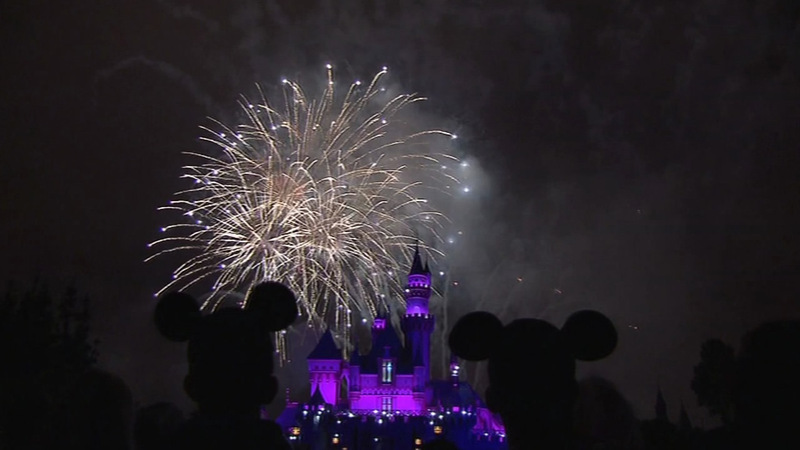 Guests of every age can commemorate 60 years of Disney magic with diamond decorations and three new shows: A new World of Color show, a Paint the Night parade, diamond decorations on Sleeping Beauty's Castle and the Carthay Circle Theater at Disney California Adventure, and a new fireworks show called Disneyland Forever. VIDEO: Check out the exciting new attractions Disneyland is unveiling for its 60th anniversary celebration. Check out the exciting new attractions Disneyland is unveiling for its 60th anniversary celebration. 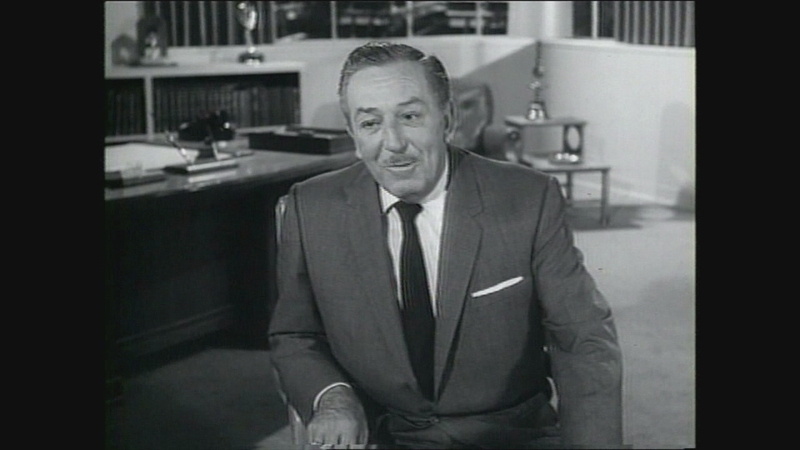 Ever since Disneyland Park opened on July 17, 1955, the Disneyland Resort has been an unforgettable destination for families to return to, again and again-a source of joy for the entire world and a place where innovation has continued to inspire an exciting future. Do you have any favorite park secrets for navigating and enjoying Disneyland, California Adventure, or Disney World? Share your tips and photos at the Happiest Place on Earth by tagging #DisneyOn7 to Twitter, Facebook, Google Plus or Instagram. We may share your photos on-air or online! 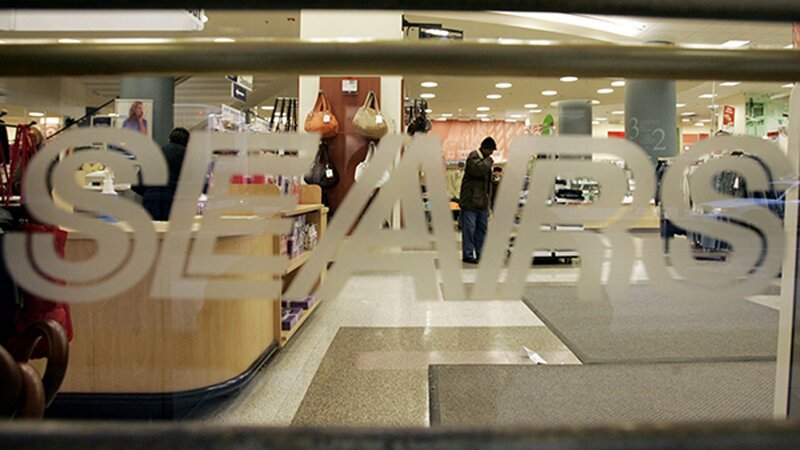 A look at the long, storied history of Sears.